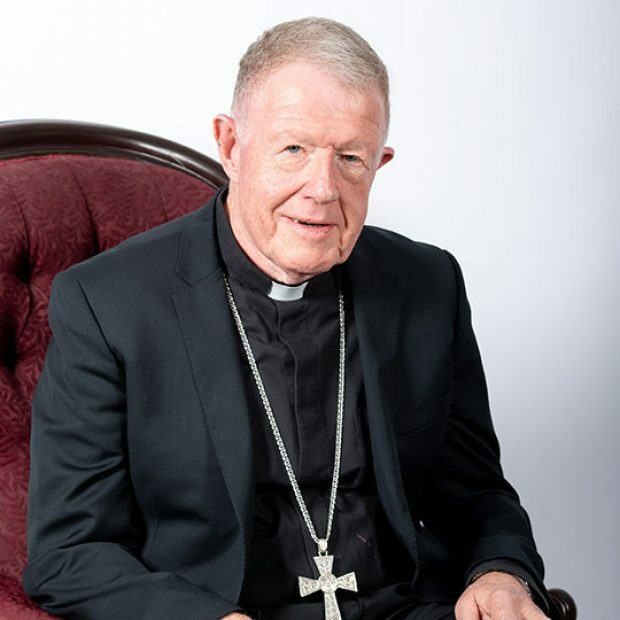 Bishop Terry was born on 19 April 1947 in Rose Bay and was baptised in the parish church of St Mary Magdalene. His family later moved and became regular parishioners at St Joseph’s, Oatley. and broken people in our society. 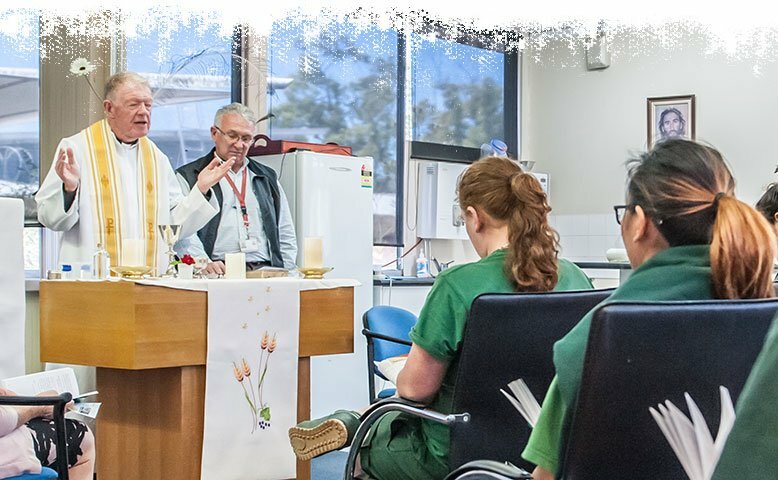 Bishop Terry has maintained a strong commitment to social justice through a long connection with the St Vincent de Paul Society, especially serving the homeless through the Matthew Talbot Hostel, and for the last seven years as the Director of Catholic Mission for the Archdiocese. His main recreation is swimming and he also enjoys music (especially Celtic). As an auxiliary bishop he has been assigned the titular episcopal see of Talattula, an ancient North African diocese in what is now Tunisia.